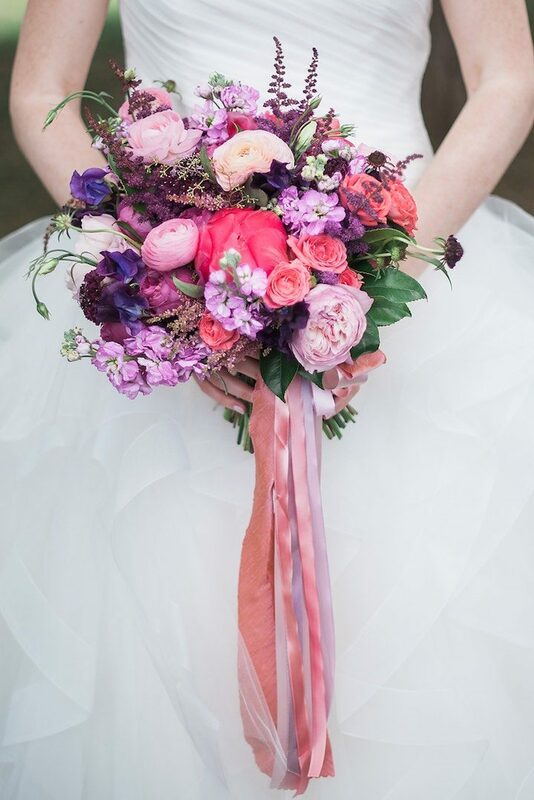 For all you brides looking for pinkspiration, look no further! 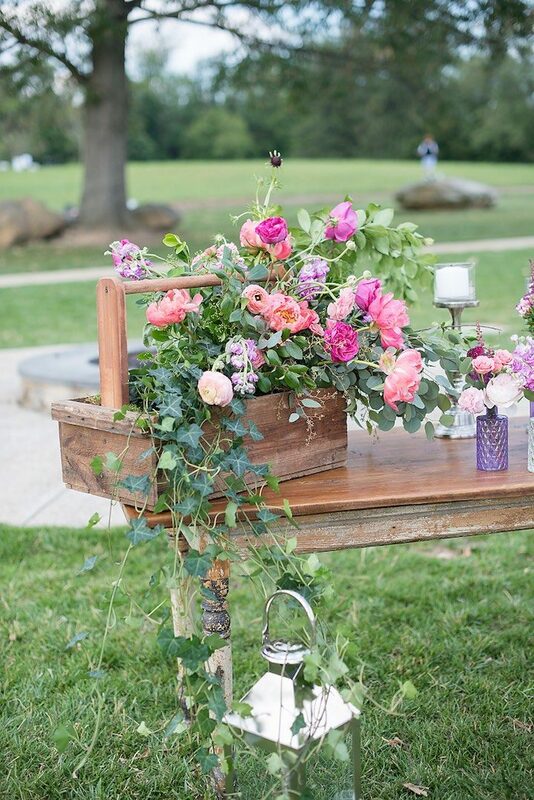 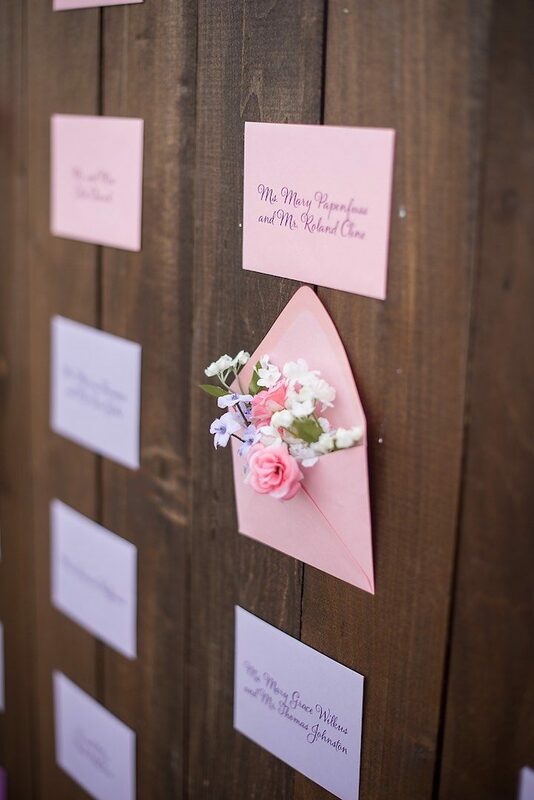 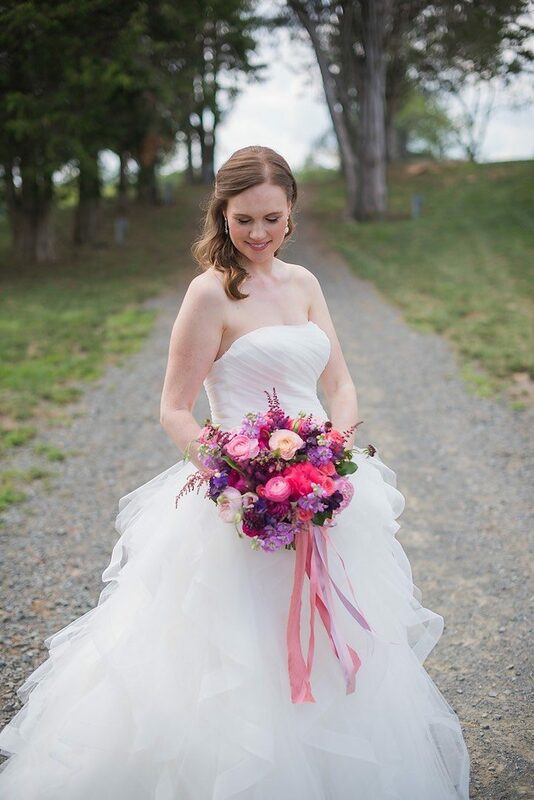 This Virginia wedding is filled with shades of pink and the loveliest of details. 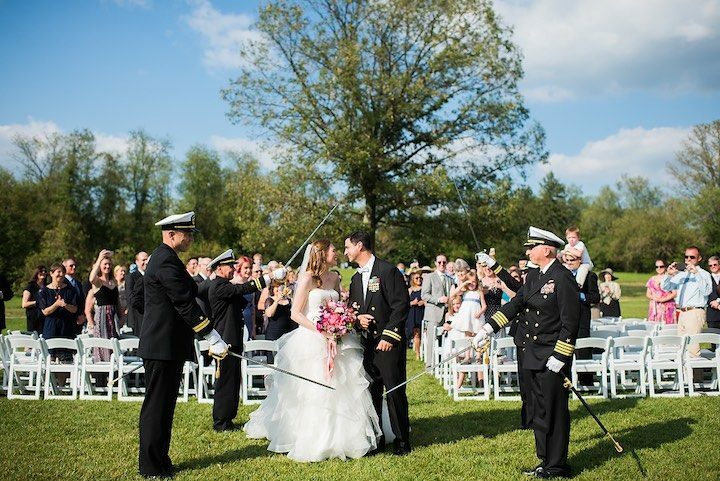 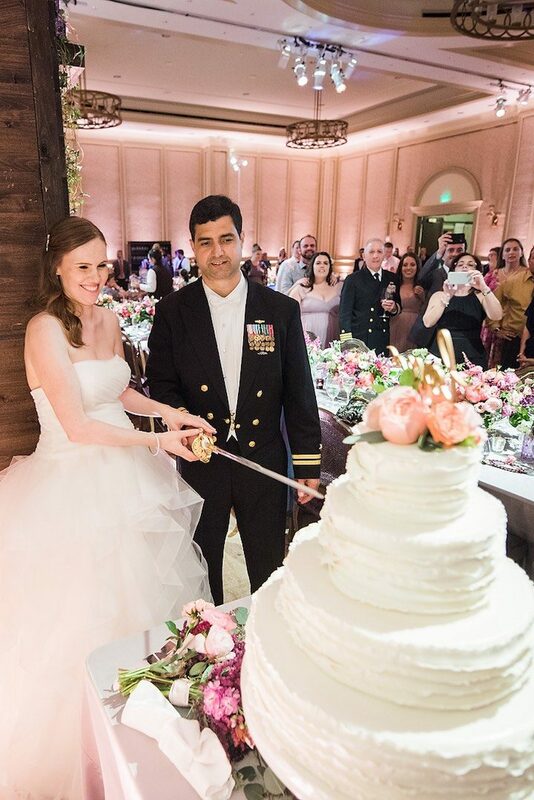 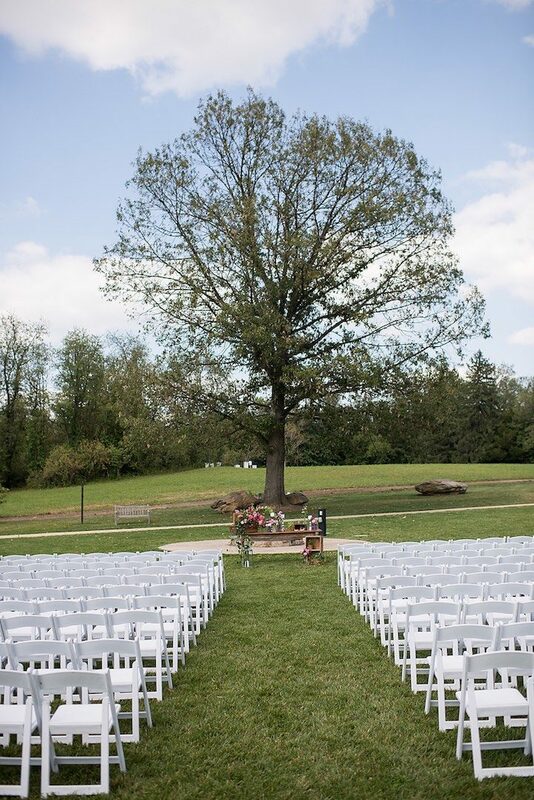 Held at the Salamander Resort, this chic couple tied the knot in style. 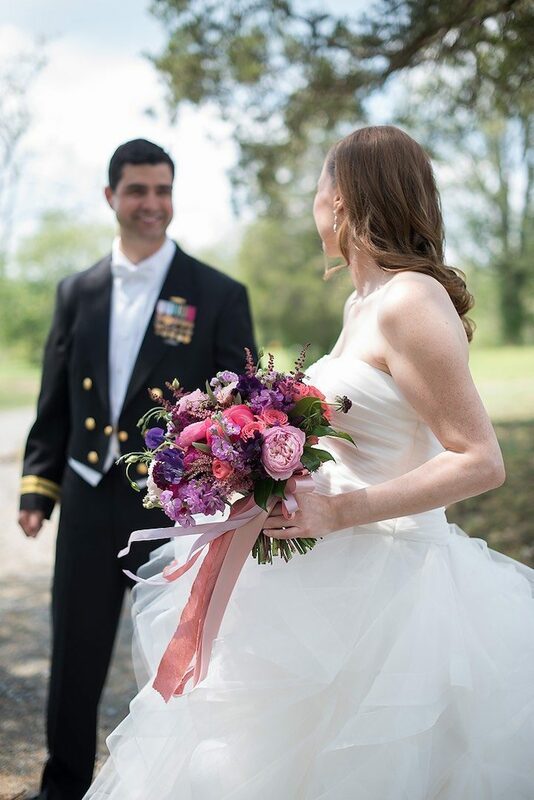 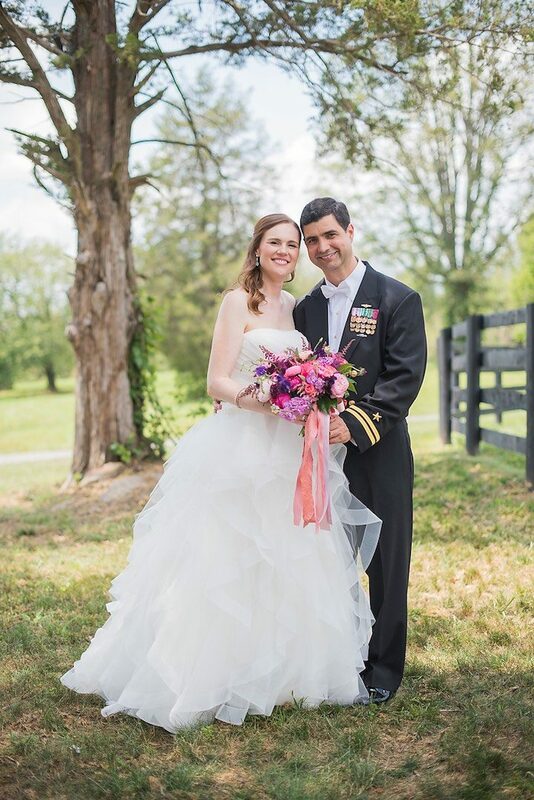 The beautiful bride in layers of romantic tulle and her dapper groom in uniform, this couple was picture perfect. 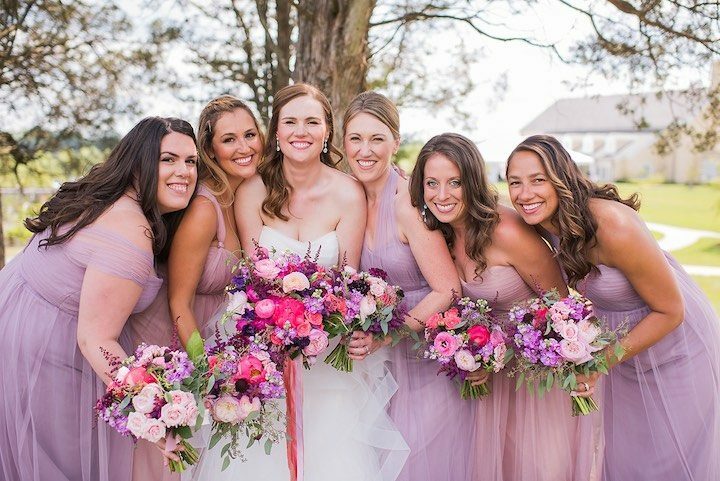 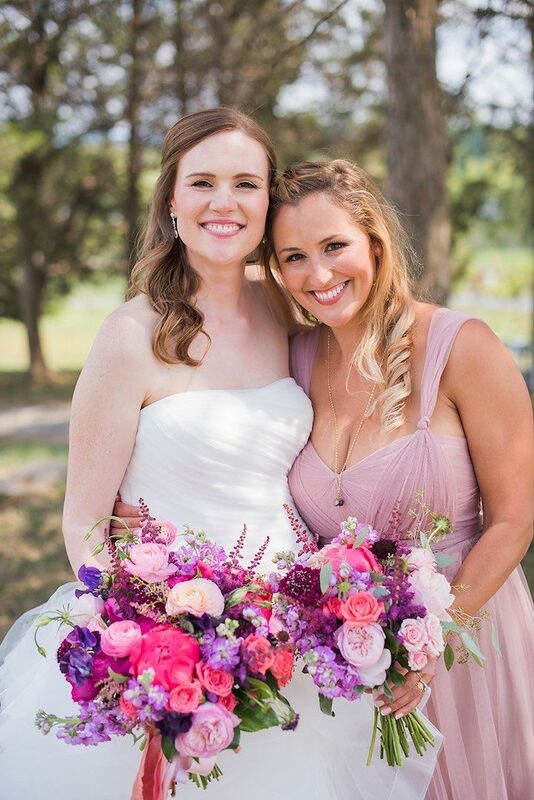 With the bridal party in lavender and dusty pink gowns holding romantic bouquets, this Virginia wedding was seriously stylish in every way! 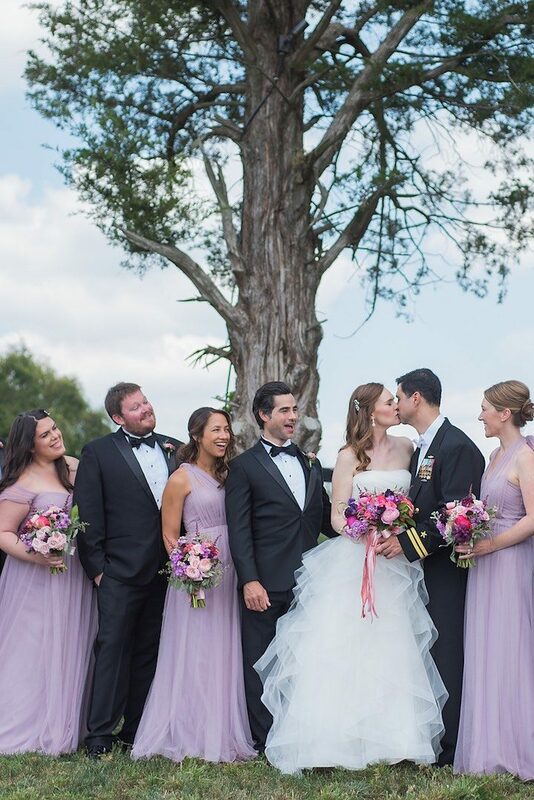 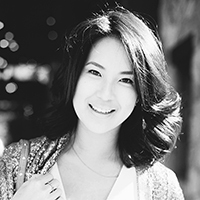 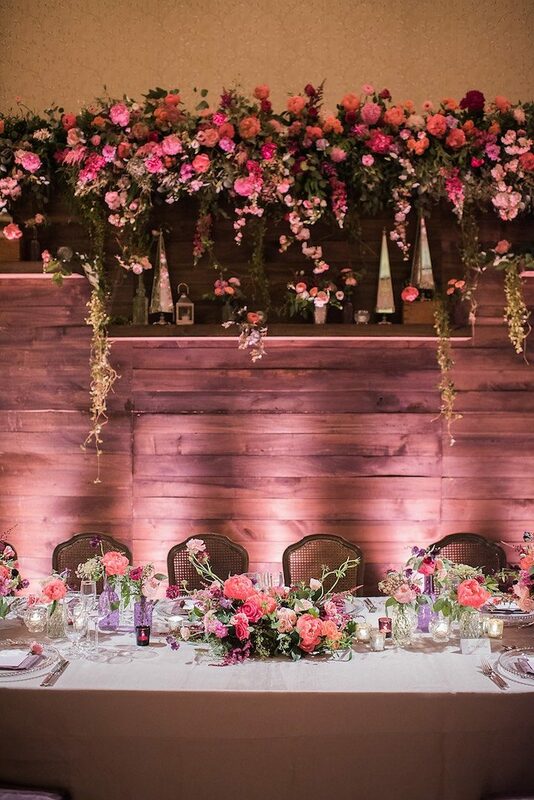 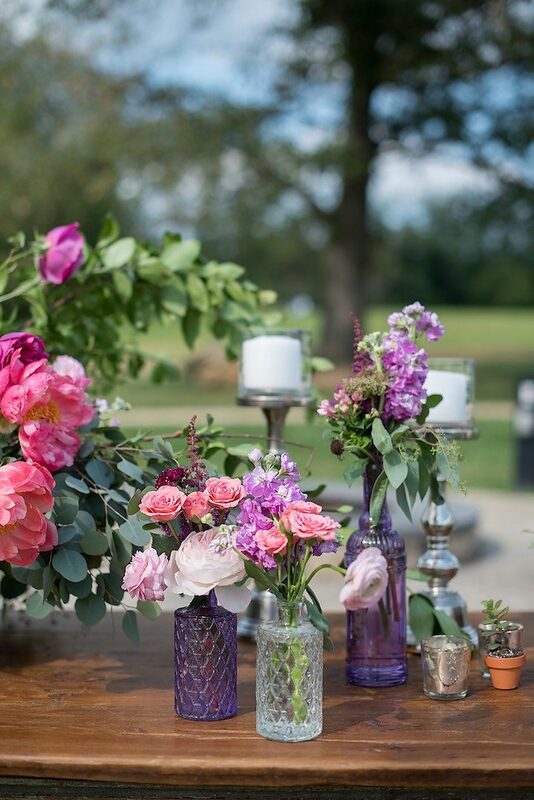 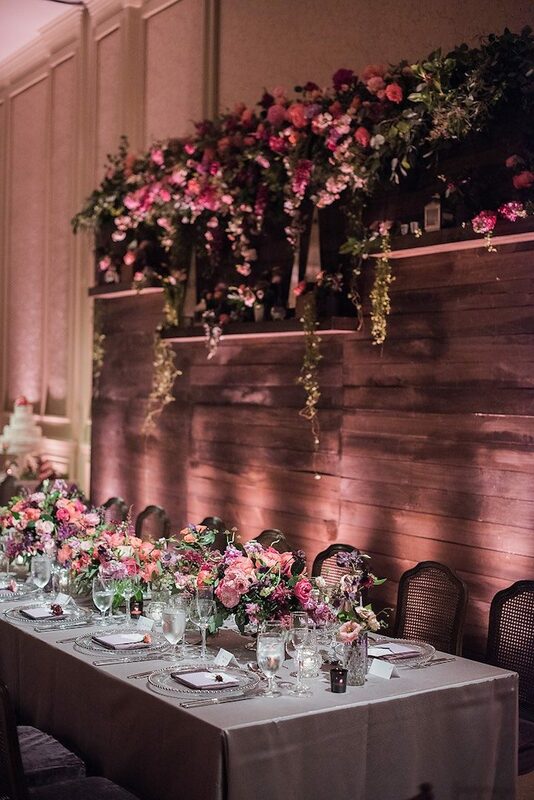 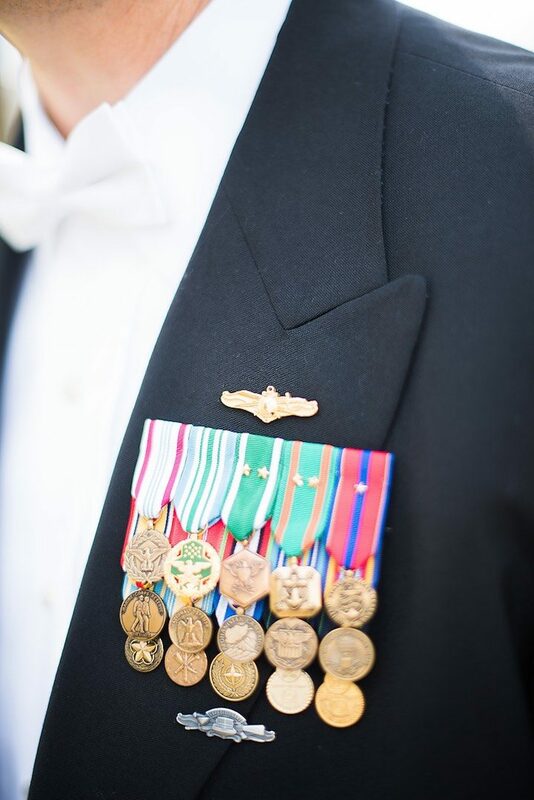 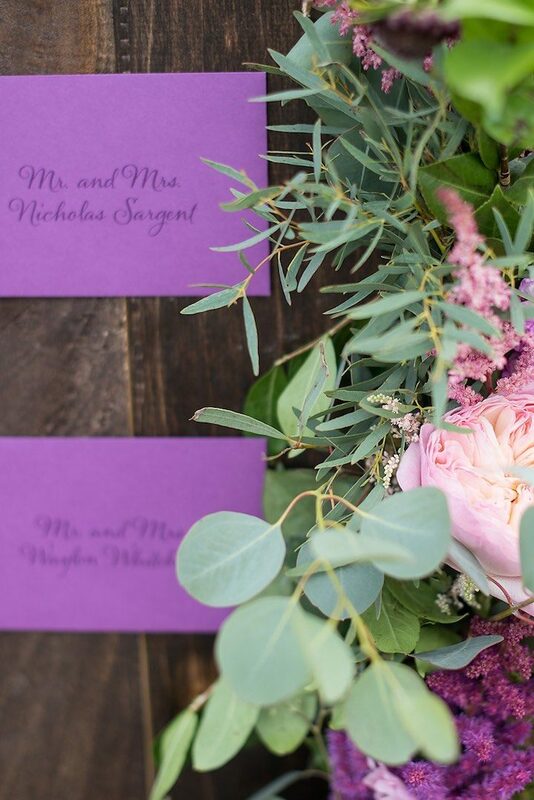 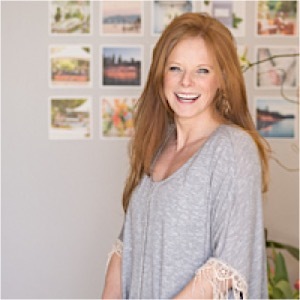 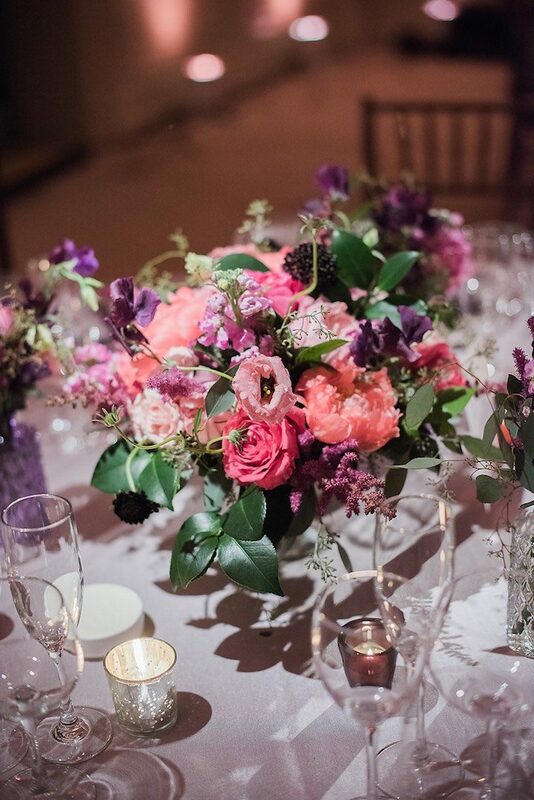 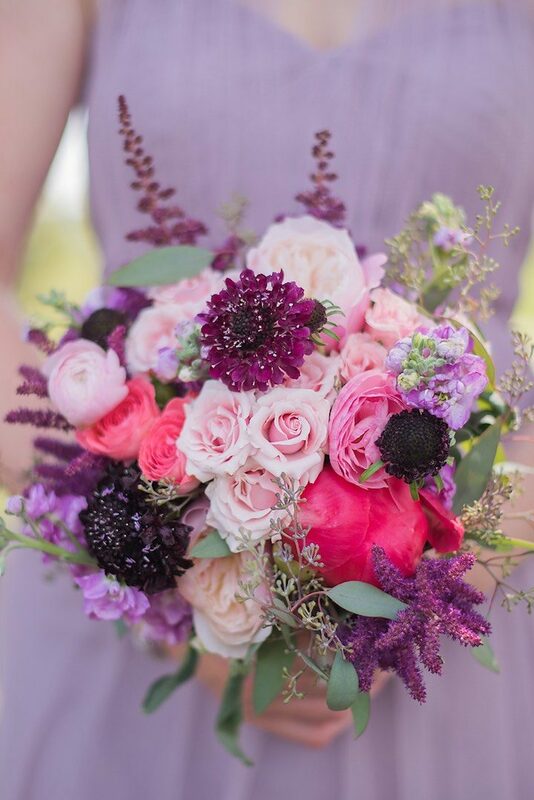 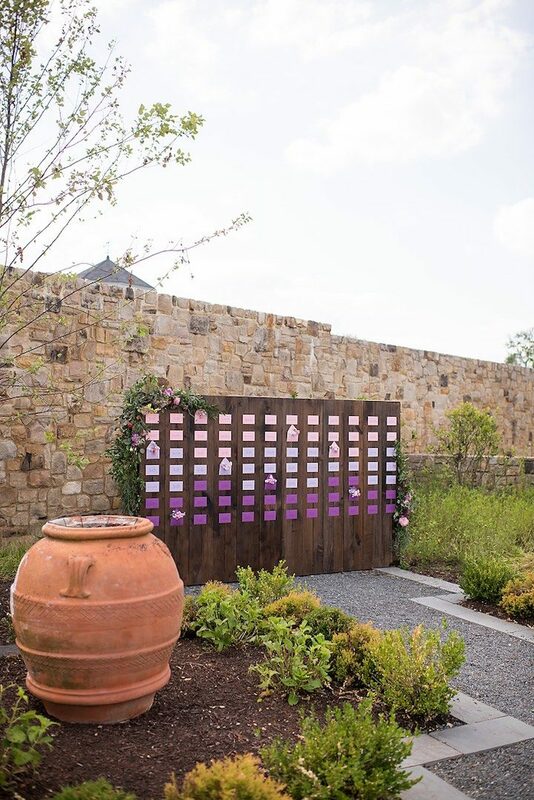 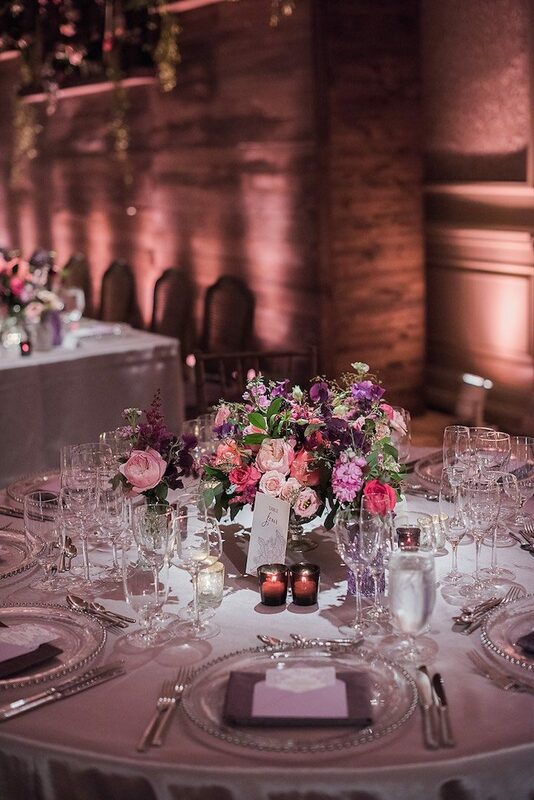 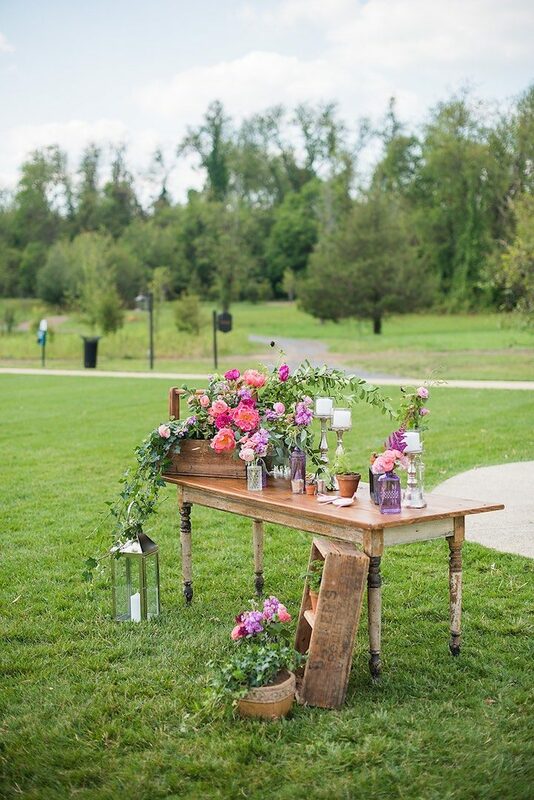 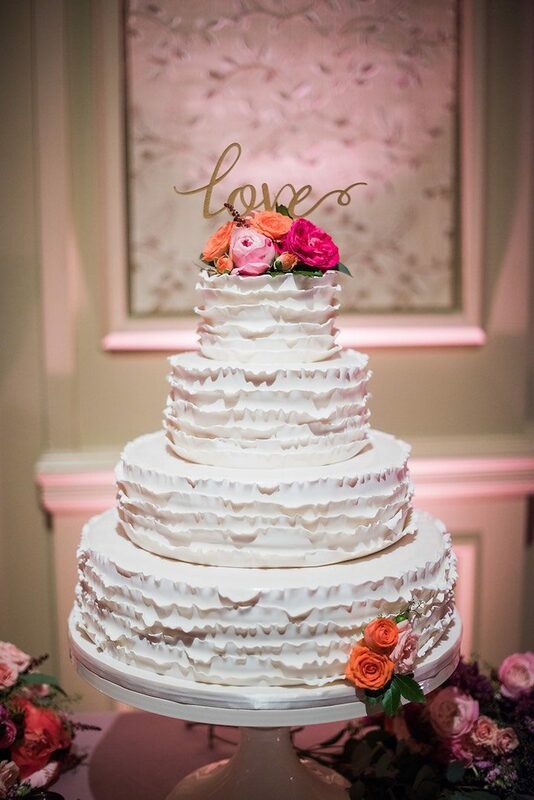 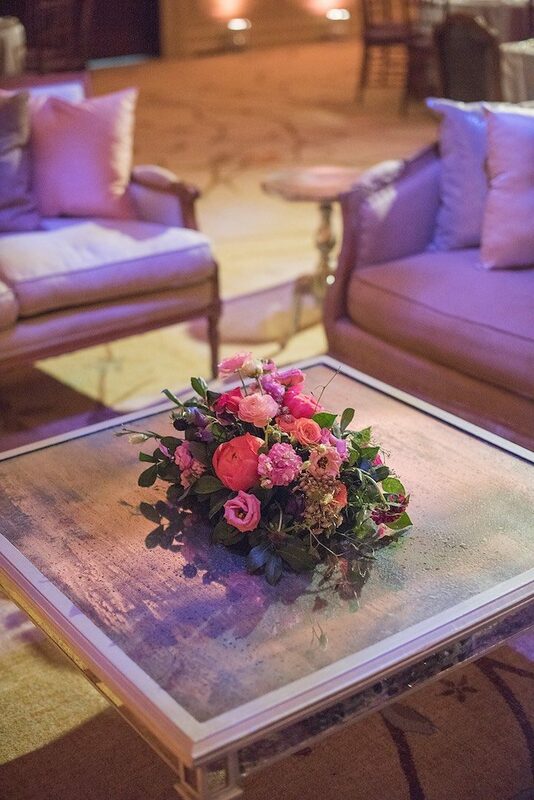 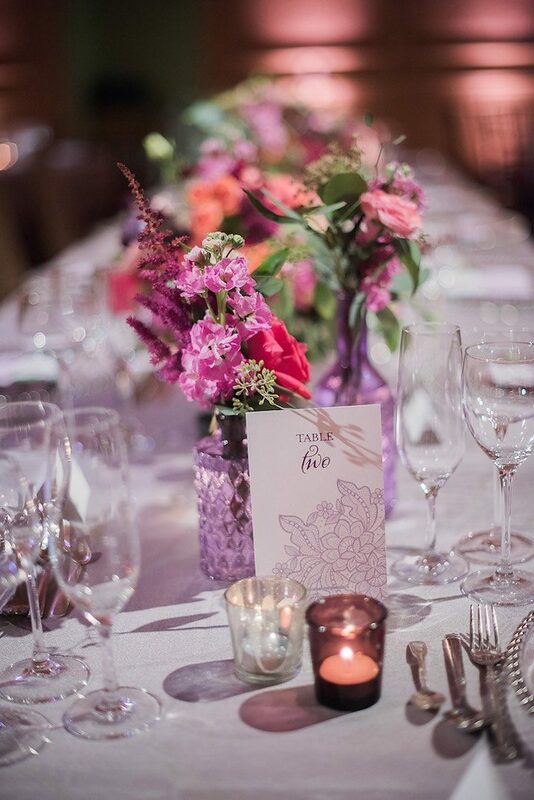 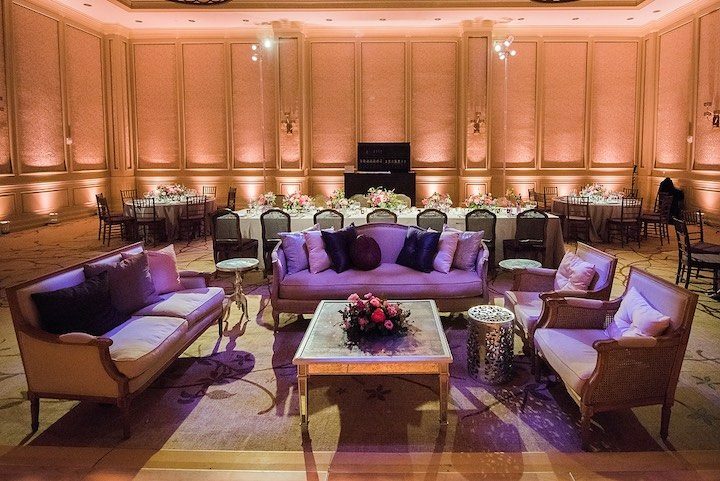 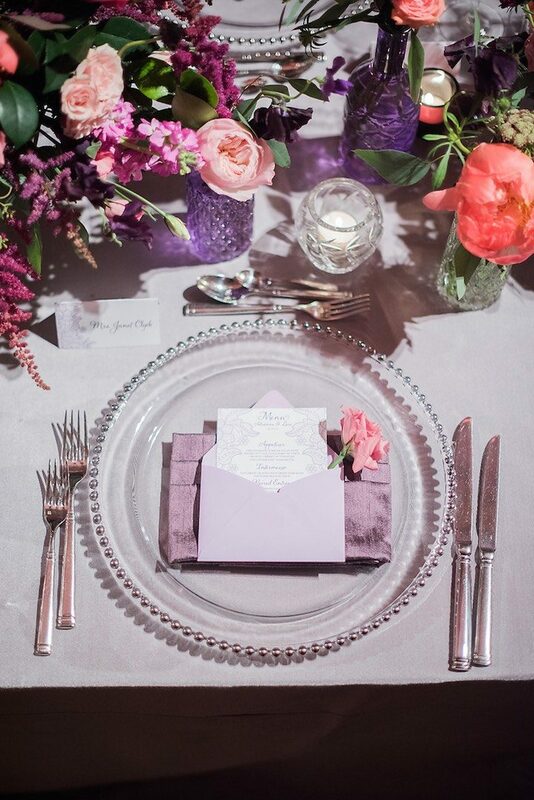 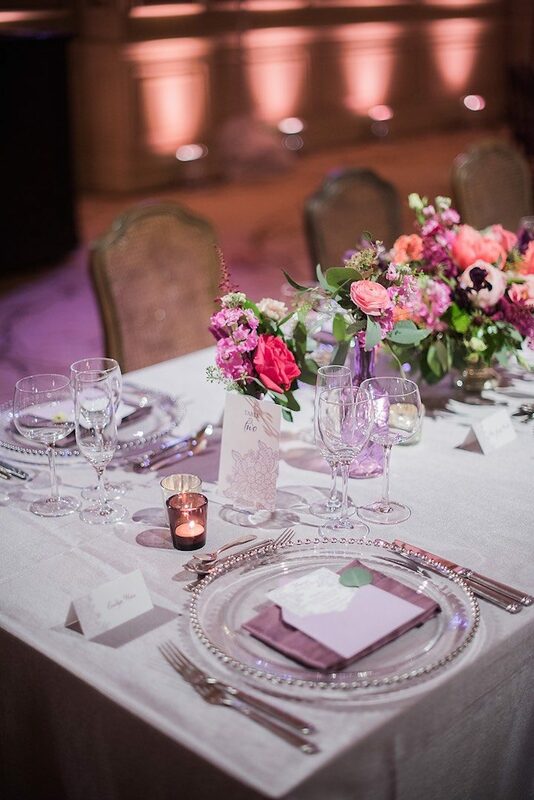 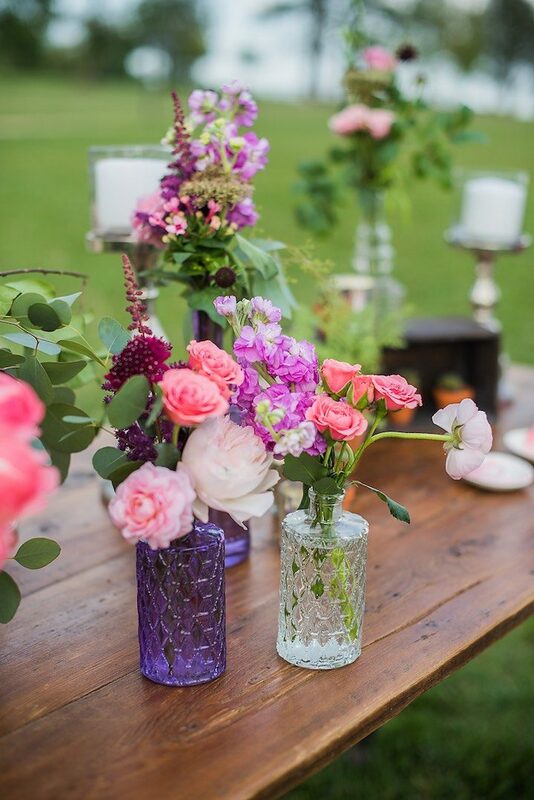 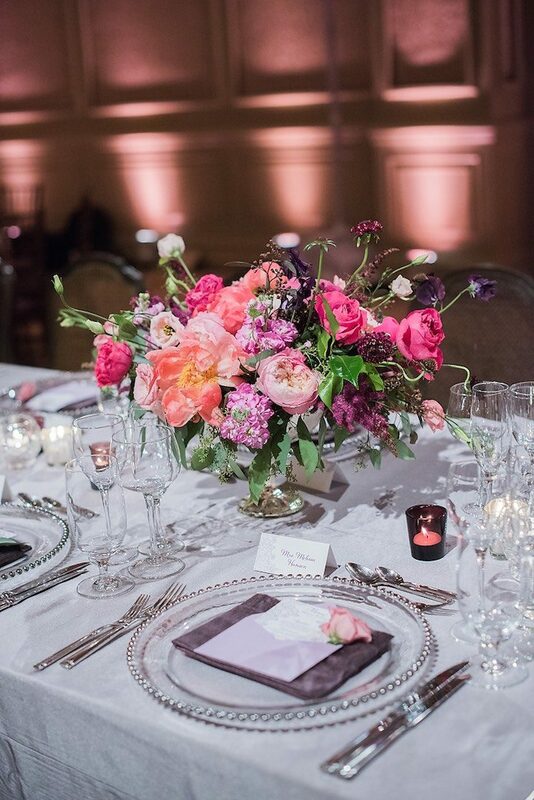 See all the pretty details captured by Eli Turner Studios below.